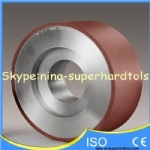 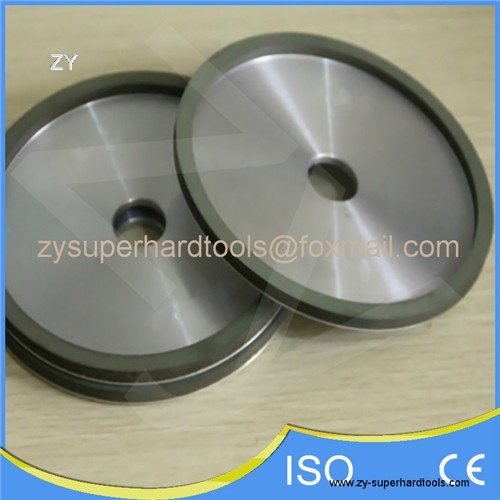 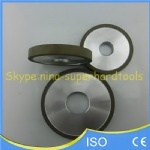 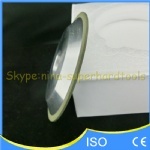 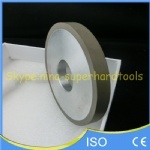 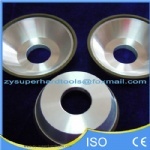 1.Applicaton:used for processing hard alloy(cemented carbide),glass,ceramics,magnetic materials etc. 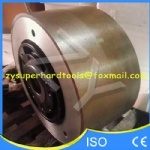 2.Grade:D181,D151,D126,D107,D91,D76,D64,D54,D46. 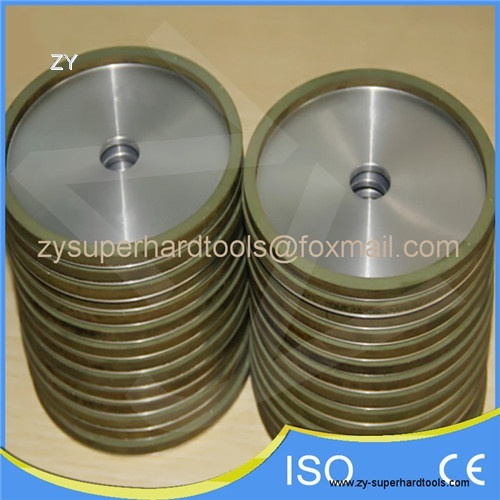 3.Machining type:wet or dry grinding 4.Models:1A1,3A1,6A1,9A1,14A1,1A2,4A2,6A2,11A2,12A2/20,9A3,11V9,12V9,4B2,1A1R,1F1,1FF1,14EE1,1L1,1DD1,14E1,4BT1,6A9,12D1,12V2 etc. 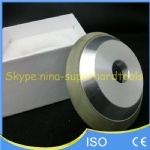 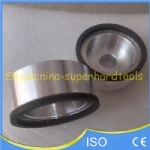 10.If you need our products,pls feel free to contact us,also welcome.